longish passphrases with the OSK. We need the 'pcscd' daemon. chrooted syste, find the ccid driver. 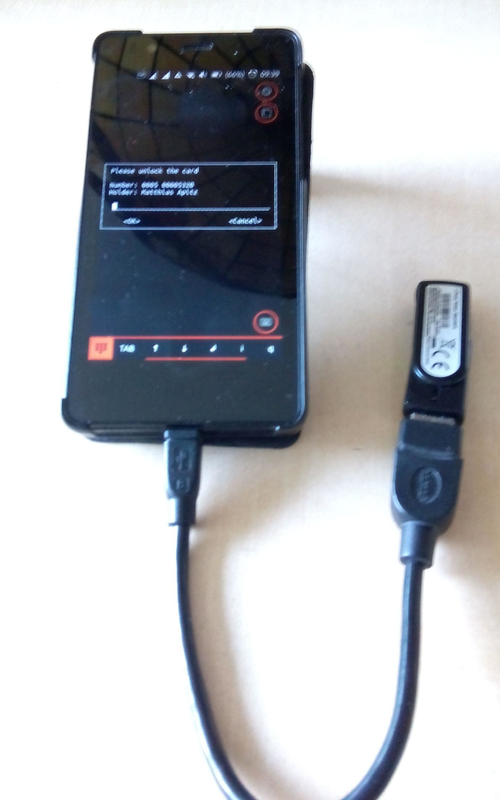 $ scp -rp .gnupg-ccid     phablet@10.42.0.1:. $ scp -rp .password-store phablet@10.42.0.1:. i.e. all is fine! The OpenPGP card remains unlocked until power-off, i.e.